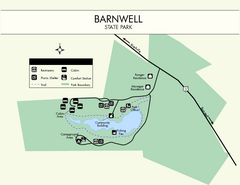 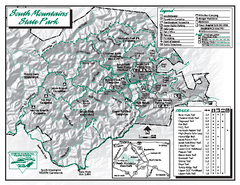 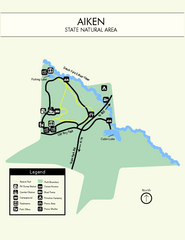 Clear map of this small yet beautiful state park. 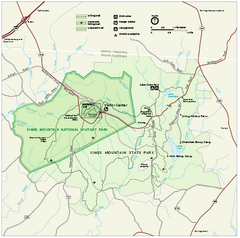 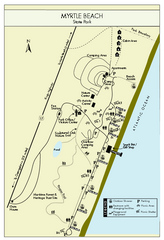 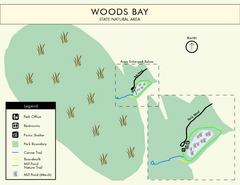 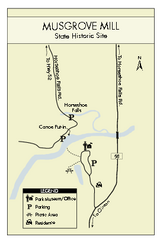 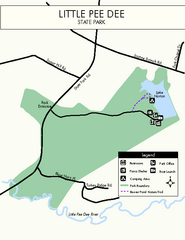 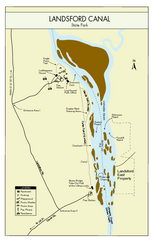 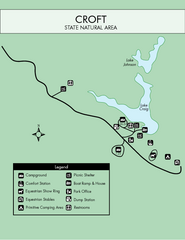 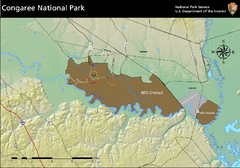 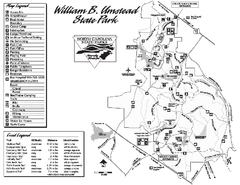 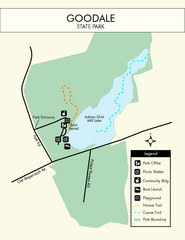 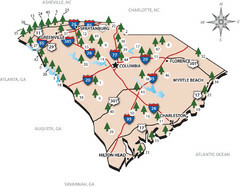 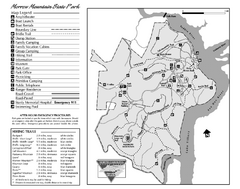 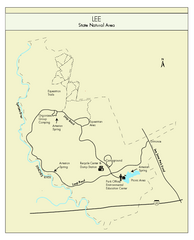 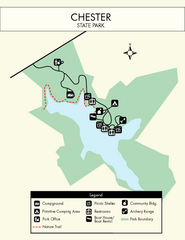 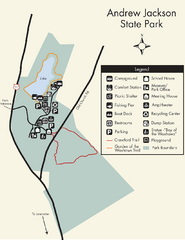 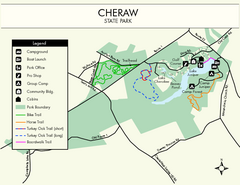 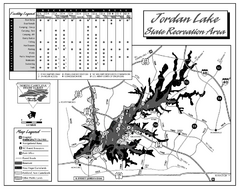 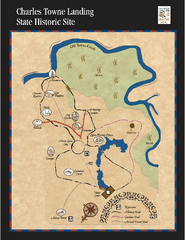 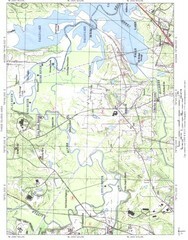 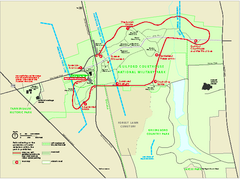 Detailed recreation map for the Jordan Lake State Recreation area in North Carolina. 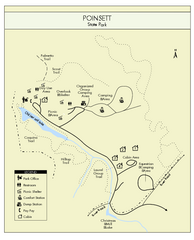 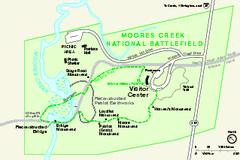 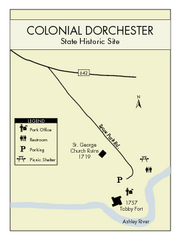 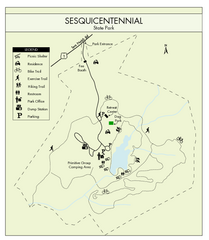 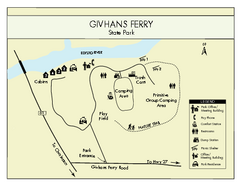 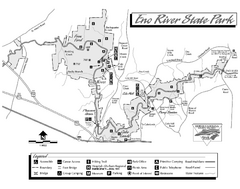 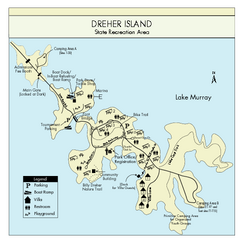 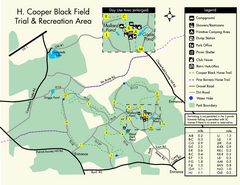 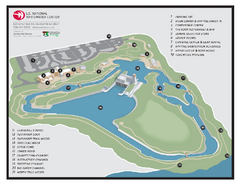 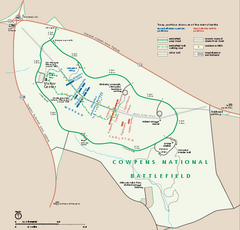 Map marked with shelter, phone, restrooms, picnic and more. 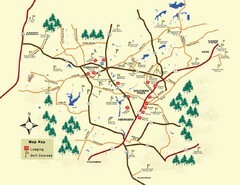 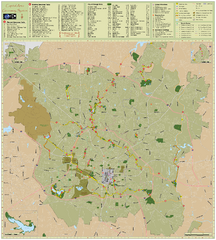 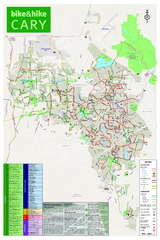 Official map of Raleigh greenway system.